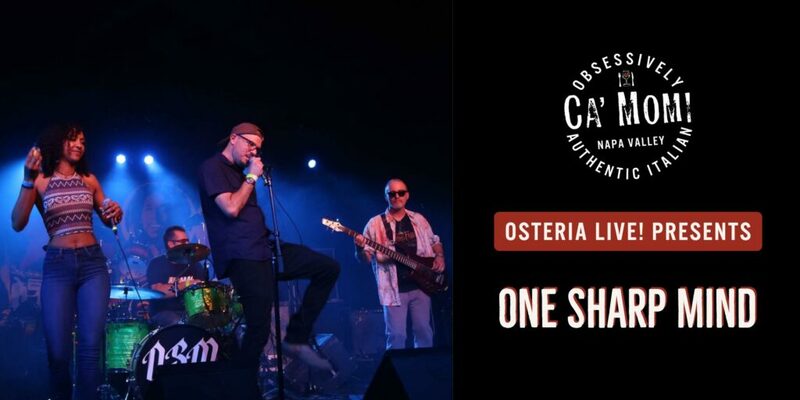 Join Documentary Filmmaker Matteo Troncone at Ca’ Momi Osteria on Tuesday, May 14th at 6pm for an evening featuring an exclusive private screening of Troncone’s film, Arrangiarsi (Pizza and the Art of Living). 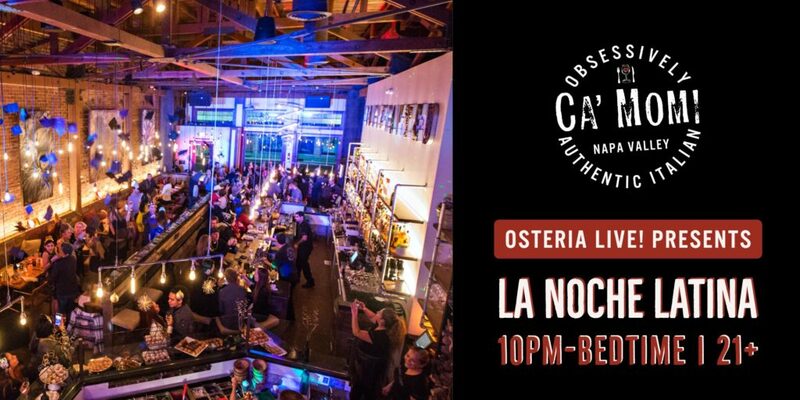 Included with the private screening are a pre-showtime reception, Certified Pizza Napoletana master-class hosted by Ca’ Momi Owner, Winemaker and Master Pizzaiolo, Dario de Conti, and heartcrafted wine-pairing dinner prepared by Ca’ Momi Owner & Chef, Valentina Guolo-Migotto. Seating is limited to 40 guests. Writer, director, cinematographer, editor, and star Matteo Troncone begins this fascinating and philosophical first-person travelogue with no job, no relationship, and no home.While living in his VW van on the streets of San Francisco, he decides there is only one thing to do: trace his roots to Naples and learn the secret of Neapolitan pizza.Once there, he discovers the art of arrangiarsi, the process of arranging yourself to make something from nothing. We meet a colorful crew of characters, from street artists to pizza makers, who find a way to live and love in the most joyful ways, regardless of circumstance.This inspiring film combines a healthy smattering of foodie passion, little-known Italian history, and quirky Neapolitans to tell the tale of one man’s journey to find himself…and the greatest pizza on earth. 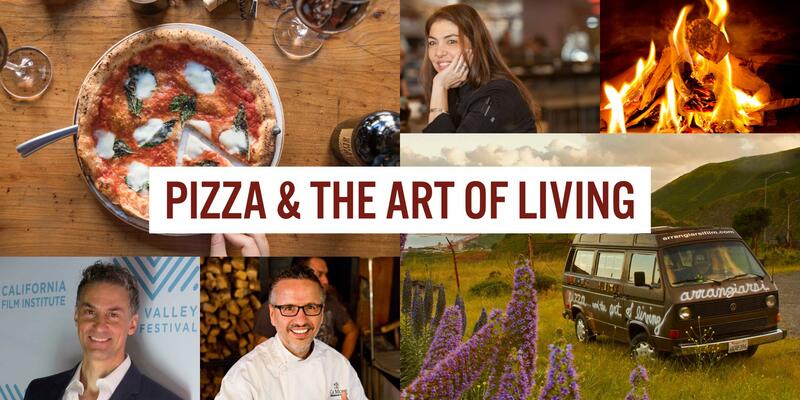 Arrangiarsi (pizza…and the art of living)”, 2018, 91 minutes.